A purpose built first floor maisonette built across the archway leading to the bungalows and parking beyond. The property is attached to the adjacent Victorian property and has the same tall ceilings, sash style windows and elegant proportions as its neighbour but with the benefit of twentieth century technology. 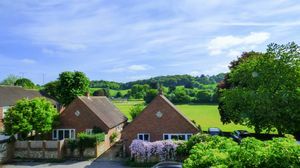 Access to the apartment is via a metal staircase to the rear which leads directly in to the galley kitchen which has a lovely outlook across the playing fields to the hillside beyond. 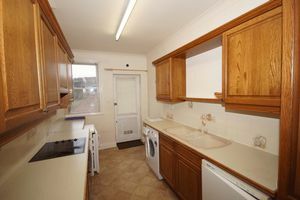 The kitchen is neat and tidy but would benefit from a more contemporary and refreshed look in the future. 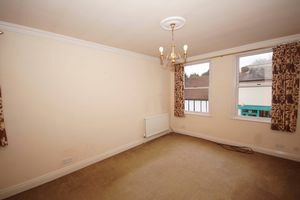 Beyond the kitchen is the sitting room with a pair of matching windows overlooking the High Street and Baptist Church. 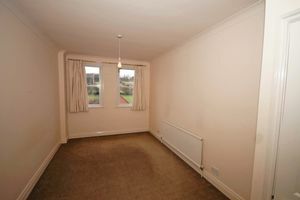 The bedroom has a built in wardrobe and airing cupboard and pair of matching sash-style windows overlooking the rear. 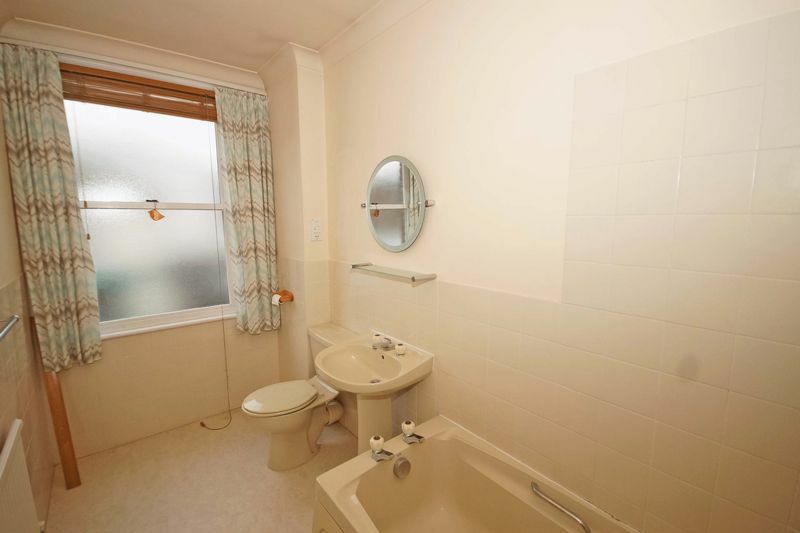 The cream coloured bathroom suite is perfectly serviceable but, again, would benefit from a more contemporary upgrade. 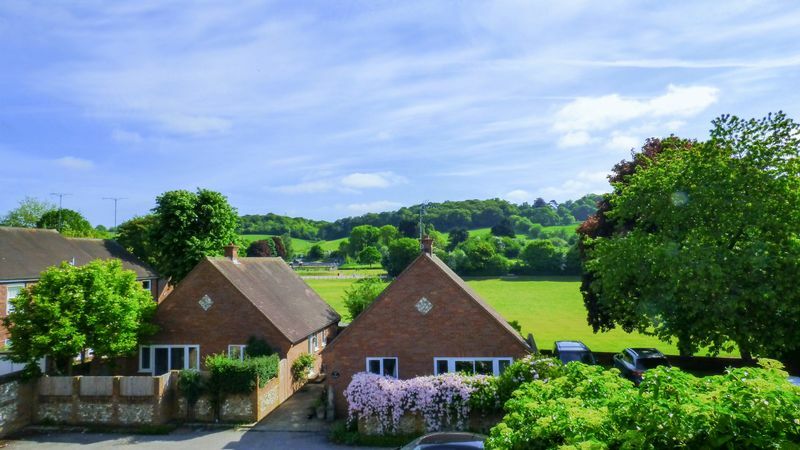 The property has one allocated parking space to the rear and one shared parking space which is ideal for visitors. There is a space under the metal staircase for bins etc and a useful brick built storecupboard. 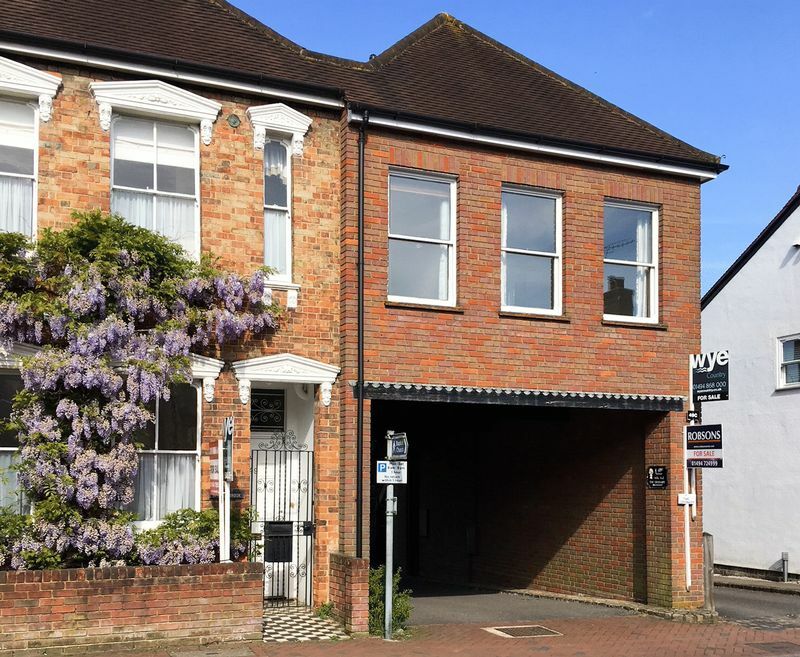 Unusually, the maisonette is freehold to negate any possible issue with a flying freehold under the entrance and also owns the freehold to the car park at the rear. 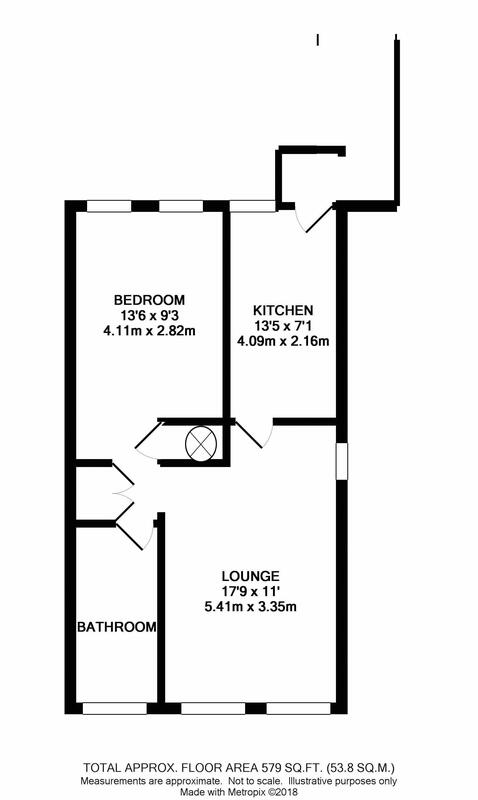 Planning permission has been granted (CH2017/1581/FA) to insert roof lights to enable the loft to be converted into habitable accommodation. 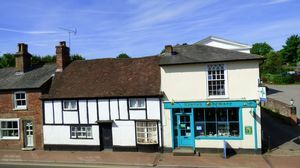 From our offices in Great Missenden: Cross over the road where the road narrows and the flat can be found just beyond the shop called Big Sky, indicated by a Wye Country For Sale board.